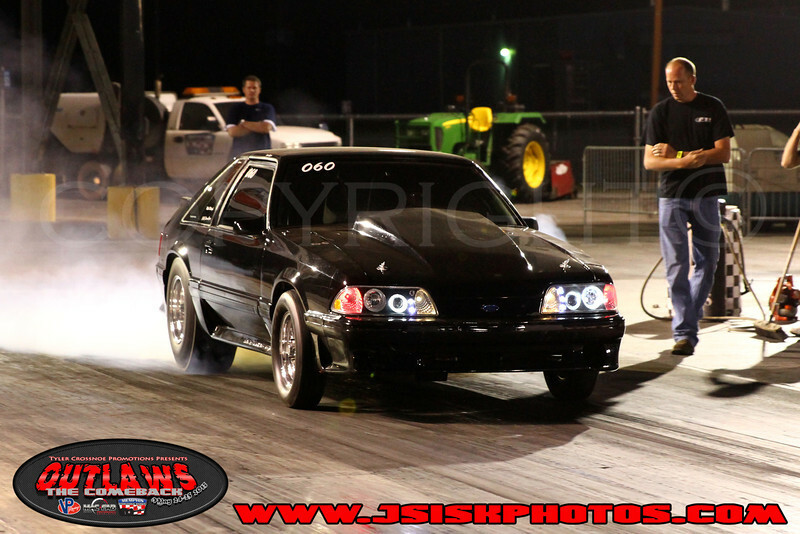 Photos from TC Promotions "Outlaws - The Comeback, presented by: VP Racing Fuels" event at Memphis International Raceway. Just a note if you are purchasing photos, the watermarks/ logos DO NOT APPEAR on your final print. Package prices are available, please contact me directly at jsiskphotos@gmail.com to inquire about pricing.